Man Face Blended With Binary Code Digits. Concept Of Hacker,.. Stock Photo, Picture And Royalty Free Image. Image 57079553. 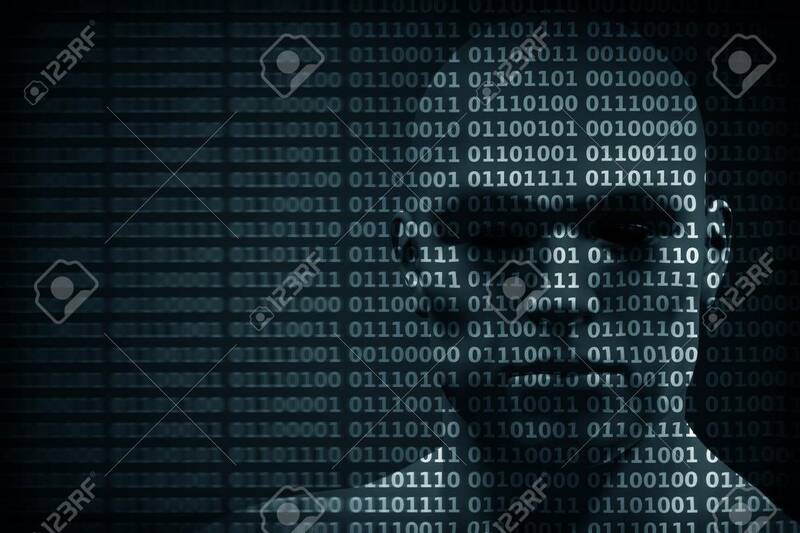 Stock Photo - Man face blended with binary code digits. Concept of hacker, coding, programming, data protection etc.